I picked up the Young Nails Caption Conversion Kit with Caption Art Screens at the Beauty supply store the other day and LOVE them! 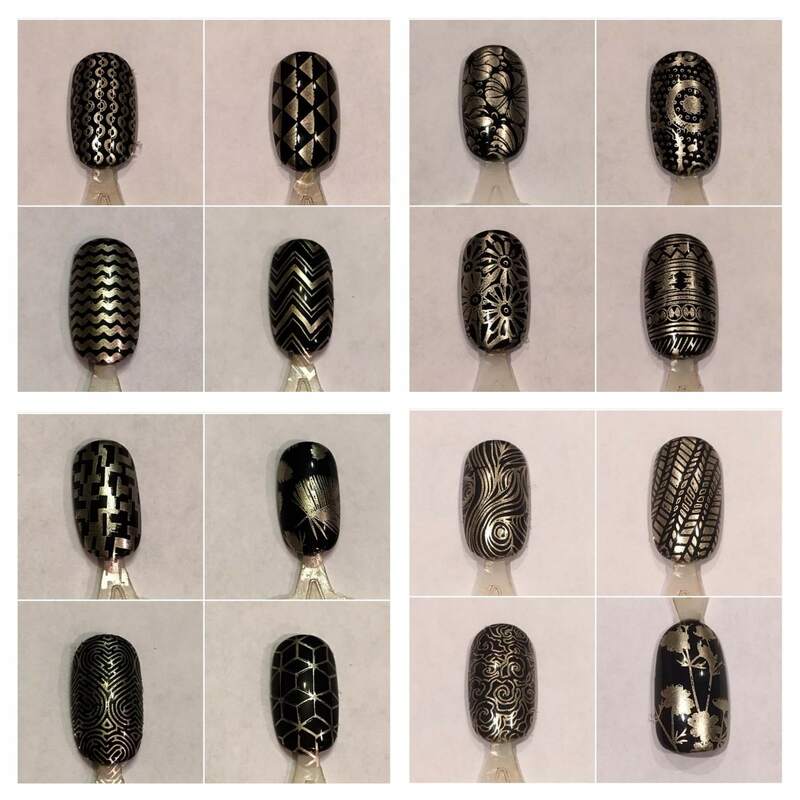 My kit included The Escape Artist Collection Art Screens and here are all the patterns that come with these plates. Thanks to polished_by_christina on Instagram for putting this swatch sample together! 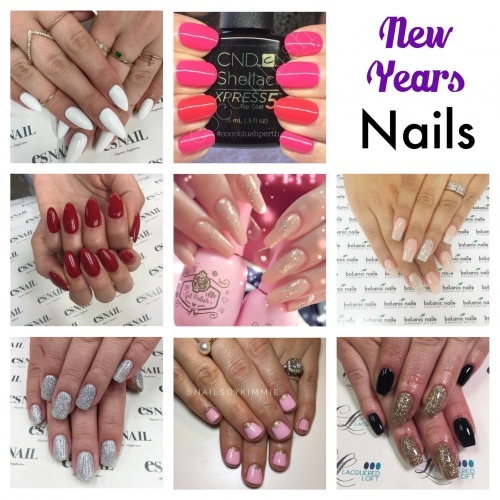 I searched all over Instagram for my favorite New Year’s Eve Nails! 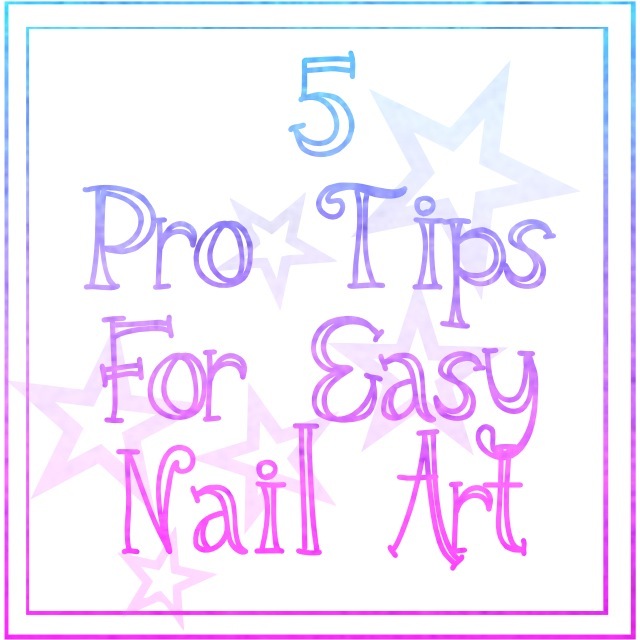 Everything from short natural nails with gel polish to long sculpted stiletto, almond, and coffin nails. 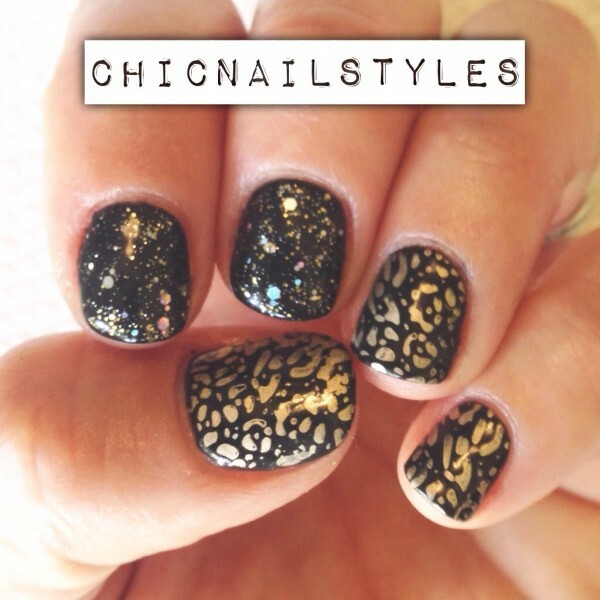 There’s a New Year’s Eve nail look for everyone! Let me know what you think! I love this natural look! Pink gel polish with gold half moons…so pretty and perfect for 2016! You could switch it up with purple or white or both too! White nails are always on point! 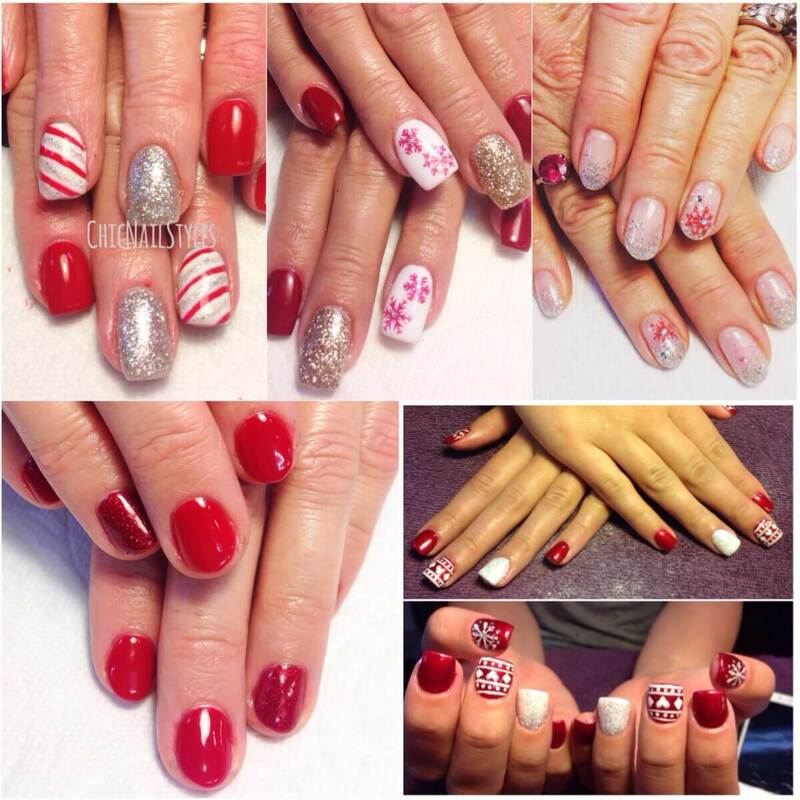 My friend Trish came in to get her nails done yesterday and told me just to do something “Christmasy”. 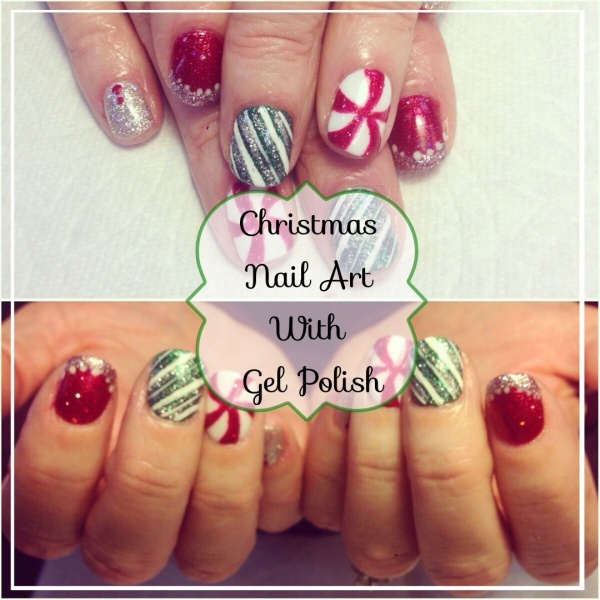 Her only stipulation was she wanted gel polish, so here is Trish’s gel polish Christmas nail art mani. It’s kind of eclectic but I think it turned out cute! Christmas Nail Art! And a recap of my first week back to work! Oh my goodness do I love Christmas nails! I’m sad I didn’t go back to work sooner just so I could do more Christmas nail art. I keep debating about ordering some cute Christmas art supplies but by the time it gets here I feel like Christmas is going to be over. 🙁 Thank goodness for Amazon Prime right!?!? I’m excited to announce I will be going back to work starting next week! I’ve been agonizing about where to work but decided Studio 359 is the place for me, which is where I worked for several years before. It’s a great salon filled with amazing people in a great location right downtown in St. George, Utah. 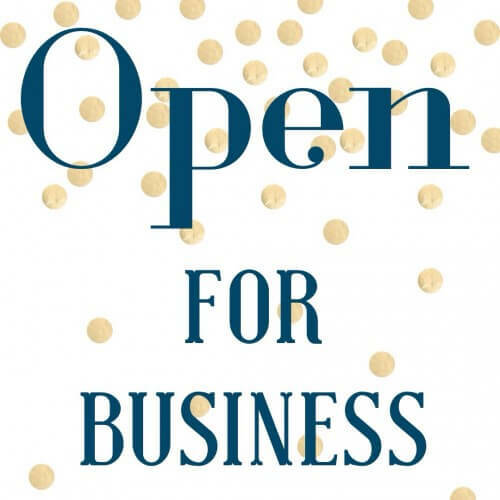 *all prices and services are subject to change without notice. I popped into Sally Beauty the other day while my son and niece were running around the Halloween store next door and was DELIGHTED to find they are now selling Orly GelFX! I’ve been wanting to try this product forever but just hadn’t gotten around to ordering any AND the price is amazing–$8.00ish with a PROCard! I’m back and hopefully can finish this post! I went in to Paul Mitchell the School for a pedicure Thursday night…a MUCH needed pedicure…and got to visit with my friend Ashley. It was soooo much fun! I could talk to her for hours! 🙂 Ashley’s attending the full Cosmetology Program so when she is graduated she will be licensed in hair, nails, and skin. 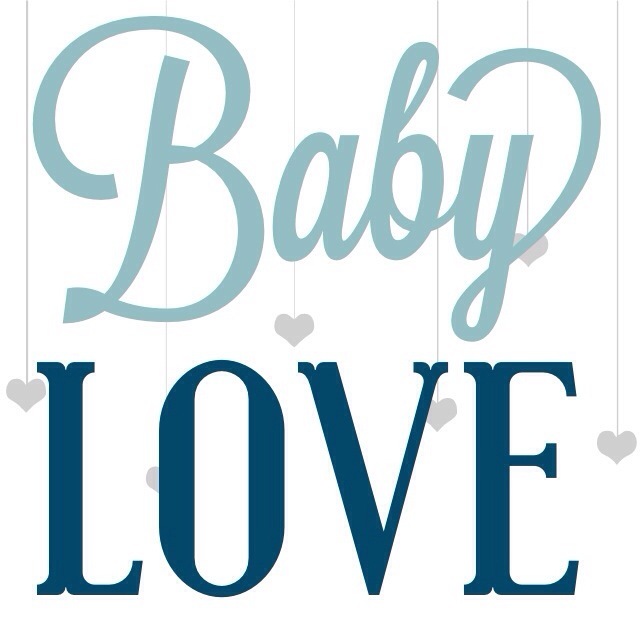 It’s a long road, especially for a mom with three kids, but I’m really excited for her and know she will be amazing! @opi_products #funnybunny is the perfect color to ring in the #newyear 💗 and I vow to play the piano more in #2018 @kawaipianos 🎼🎹❤️ If you could accomplish one thing this year, what would it be??? Copyright © 2019 Chic Nail Styles. All Rights Reserved.